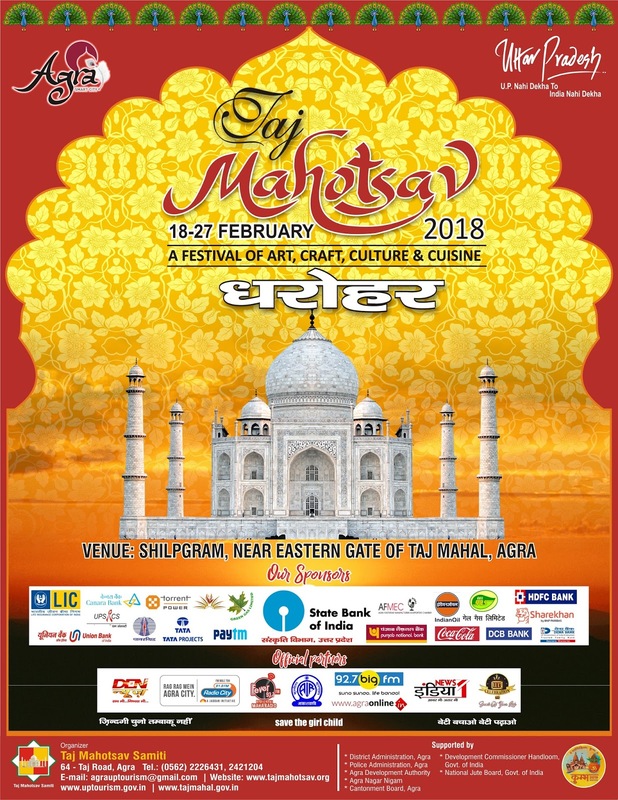 Taj Mahotsav, organised by Uttar Pradesh Tourism annually in the historic city of Agra, is a cultural extravaganza that witnesses the fusion of art, craft, cuisine, dance and music. Taj Mahotsav gives a true picture of India at her best with a glimpse of her rich cultural heritage and extraordinary legacies. 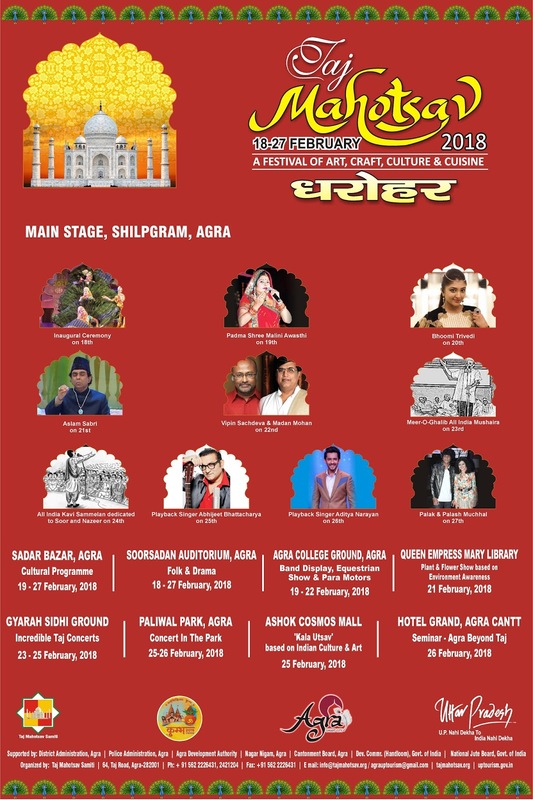 Commencing from 18th February, 10-day long Mahotsav kicks off with a lavish procession that makes one reminiscent of the grandeur and magnificence of the Mughal era. Splendidly decorated camels and elephants, immensely talented folk artists, dexterous master craftsmen and beautifully adorned drum beaters participating in the grand procession recreate the glorious past of the Mughals. India s extensive art, finest and exquisite crafts, lip-smacking cuisines and diverse culture are on display in the Mahotsav. 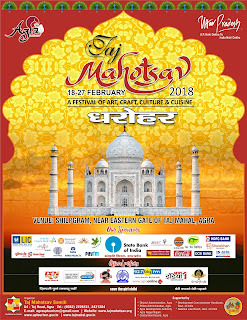 Taj Mahotsav gives Indian craftsmen a unique platform to exhibit their meticulously designed works. Crafts include wood carvings from Saharanpur, brass and other metal ware from Moradabad, handmade carpets of Bhadohi, pottery of Khurja, chickan-work of Lucknow, the silk of Banaras, marble and zardozi work from Agra, shawls and carpets from Kashmir, hand printing from Farrukhabad, Kantha stitch from West Bengal, madhubani paintings fron Bihar and much more. Taj Mahotsav also boasts of a bundle of activities like folk music, classical dance performances, shayaris and performances by various bollywood artists that keeps one spell bound and intrigued. 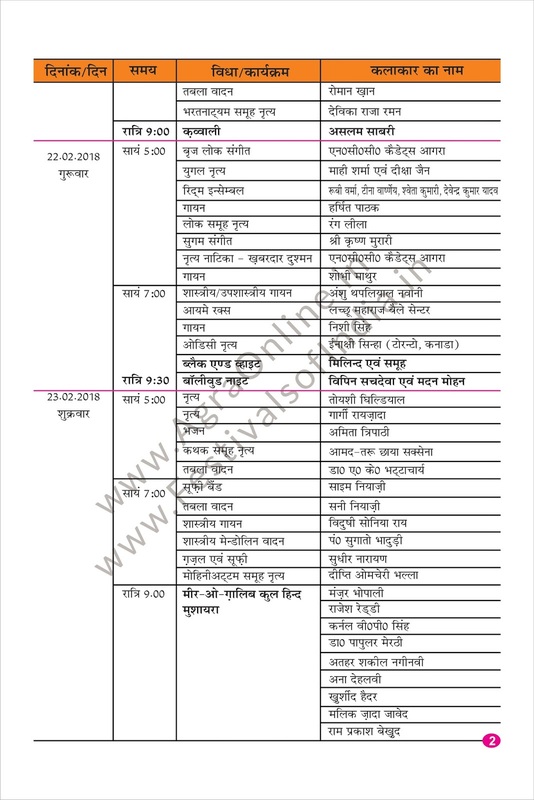 Throughout the Taj Mahotsav, one can experience a profusion of folk music and dances of Bundelkhand, Nautanki (Drama), Sapera dance of Rajasthan, Lavani of Maharashtra performed in the old and traditional style, just the way they used to be performed centuries ago. Visitors join in with the folk dancers swinging to a different tune and dance style. Indian festivities can never be complete without exotic cuisine. Some of the best and richest food delicacies are available at the Mahotsav for all foodies to treat their taste buds with mouth-watering spicy Indian-Mughal food. 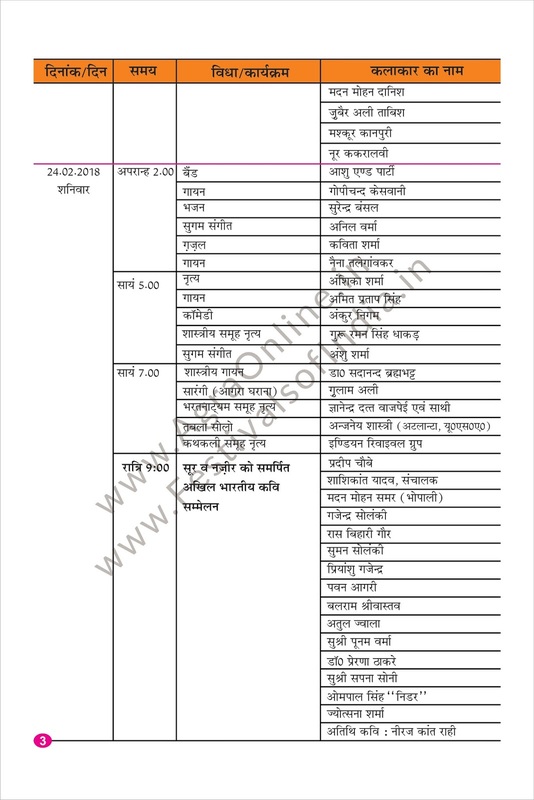 Started in the year 1992, Taj Mahotsav 2019 will be the 28th edition of the festival and is based on the theme "Dharohar". 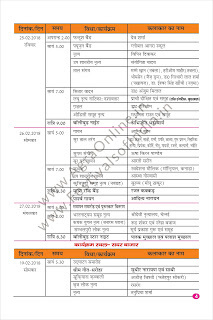 As the theme suggests, the mahotsav aims to highlight the significance of the splendid historical momuments with which India is so fortunately bestowed.